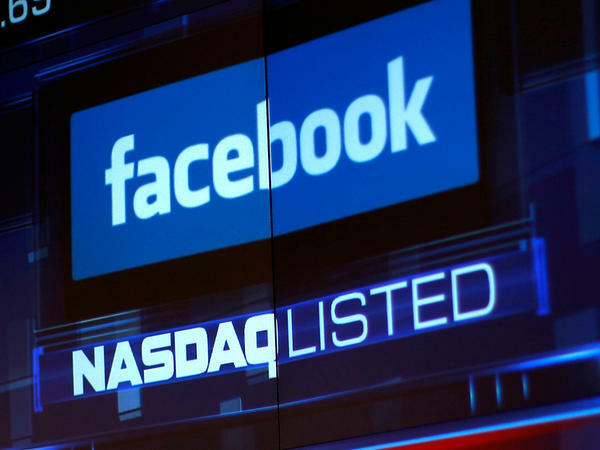 Facebook shares tumbled Thursday after it announced a slowdown in user growth and projected that its revenue growth would decelerate for the rest of 2018. "The company did actually see a 31 percent rise in profits from a year ago, which would be great for a lot of companies," NPR's Laura Sydell reported. "But not Facebook, because it's been such a rocket ship of growth that that wasn't enough to keep Wall Street happy." Chief Financial Officer David Wehner told analysts that the rollout of Europe's new privacy law — the General Data Protection Regulation — cut the number of users there and could hurt Facebook's revenue growth in the future. Earlier this year, Facebook revealed that 87 million of its users had their data improperly shared with Cambridge Analytica, a data analytics firm that had worked with the Trump campaign. In April, CEO Mark Zuckerberg faced questioning before Congress about Facebook's role in the scandal. Facebook stock closed at $176.26, down about 19 percent.